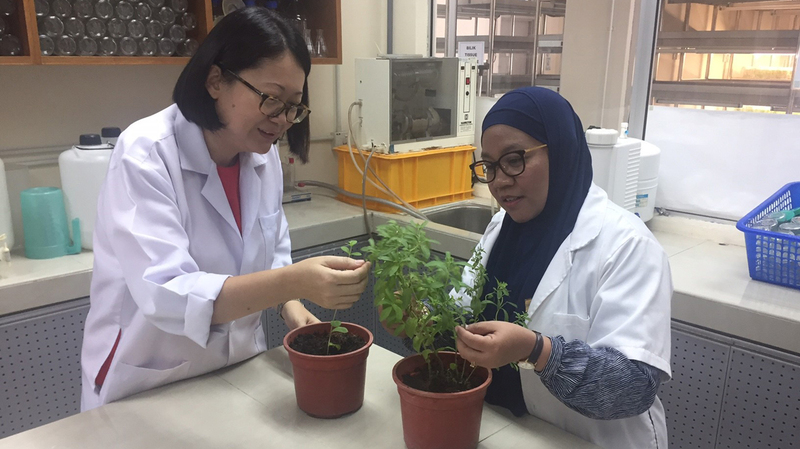 Bangi, Malaysia – Farmers in impoverished communities in East Malaysia will be able to grow a cash crop starting next year – thanks to nuclear science. The new Codex website launches today with a clean, clear user experience and a range of new features. The website is the home for all Codex work.